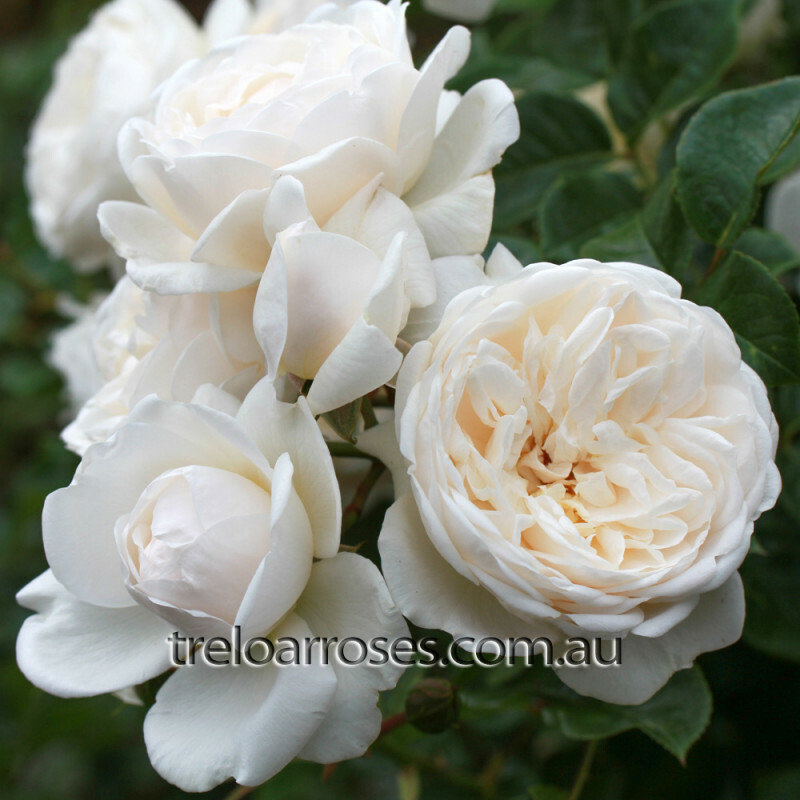 (Koruteli) - Winner of the Best Shrub and Silver Medal at the Australian 2010 National Rose Trial Garden Awards and with many Gold and Silver awards internationally, this is a spectacular plant. 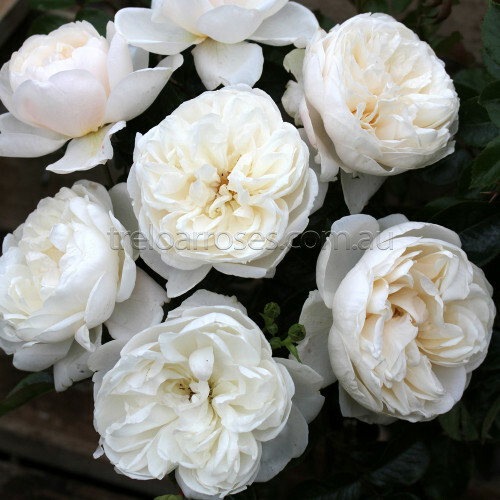 An Old-World style fragrant, double bloom in a warm creamy shade of white covers a dense bush with fantastic disease resistance. Approx. 1.5m tall x 80cm wide.